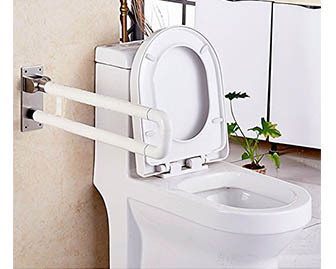 A motorized unit that lowers and rises the user in their bathtub. Great for people that have difficulty getting in and out of the tub, but wish to continue soak in the water. 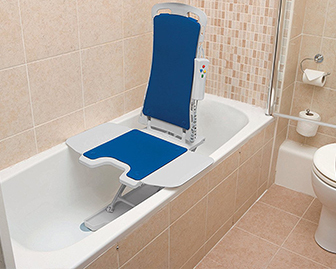 It is remote operated and can increase one’s independence with bathing. A transfer aid used by a caregiver to relocate someone from one surface to another. 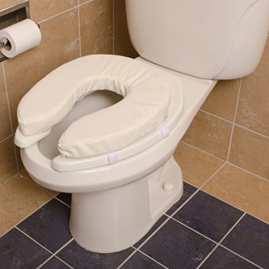 Typically used by people that have difficulty with safely moving on their own or with the help of a caregiver only. 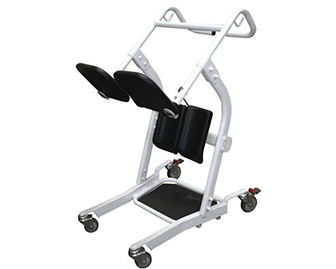 This mechanical aid reduces risk of falls when used correctly. 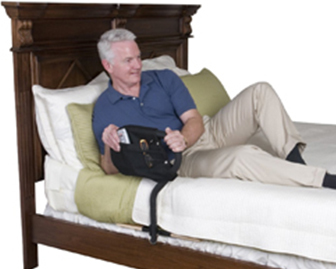 A bedrail that is secured to the bed by having a folding board underneath the mattress. 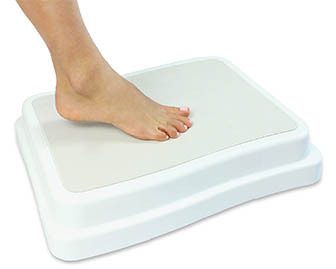 This is commonly used by someone who has difficulty getting in or out of their beds, but also by those that have difficulty with weight shifting.